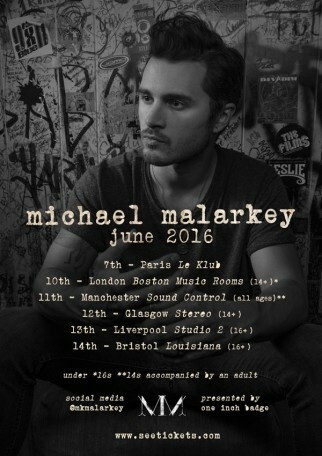 Check out Michael Malarkey on tour. 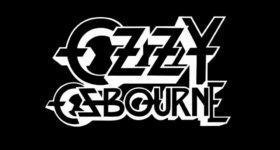 Get your tickets now before they sell out. His new studio EP Knots is out now. Michael also stars as Enzo in The Vampire Diaries, which airs Friday nights at 8/7c on The CW.